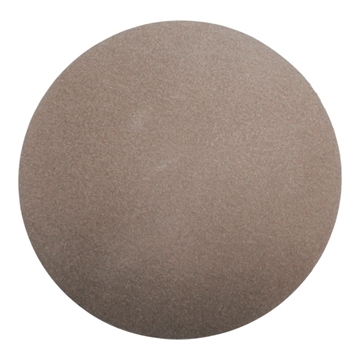 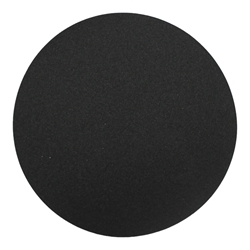 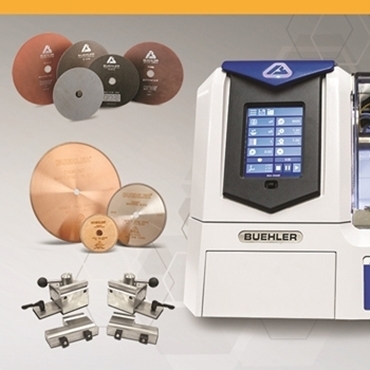 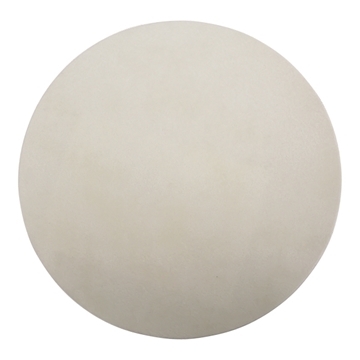 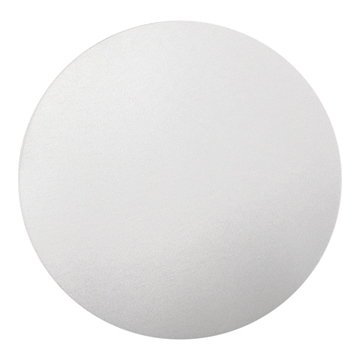 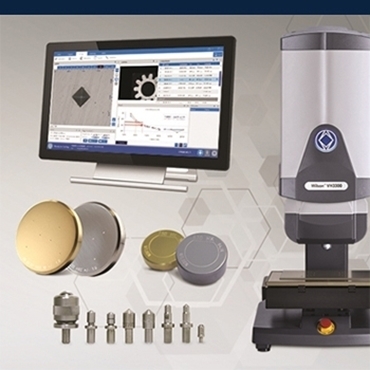 Buehler's online store offers direct ordering of metallography equipment and consumables for Sectioning, Mounting, Grinding and Polishing, Hardness Testing and Image & Analysis. 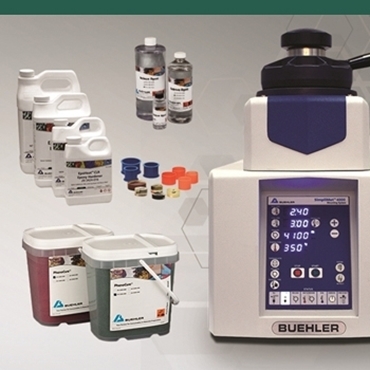 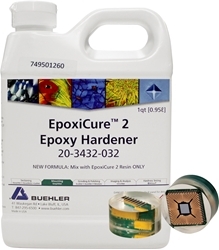 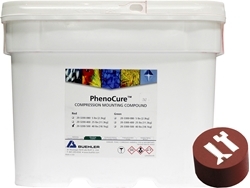 Buehler is a premier manufacturer of scientific, material preparation and metallographic testing equipment and supplies for use in materials analysis, metallography, metallurgy and petrography with offices in nine countries, sales distribution in over 100 countries, and over 45 Buehler Solutions Centers. 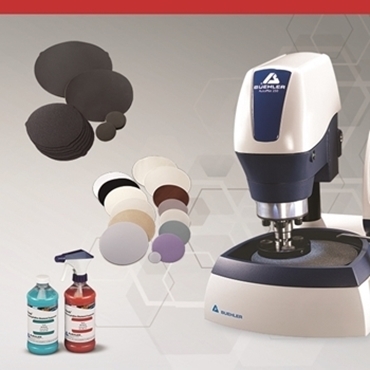 If you are based outside of North America or need to order equipment please contact your Sales Representative.